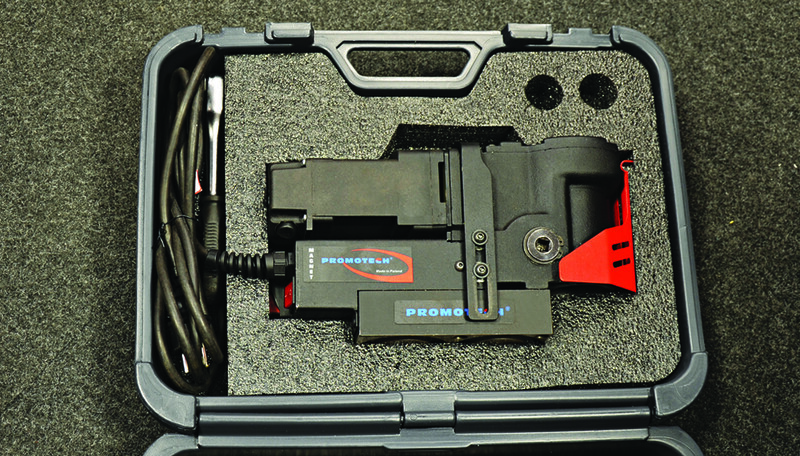 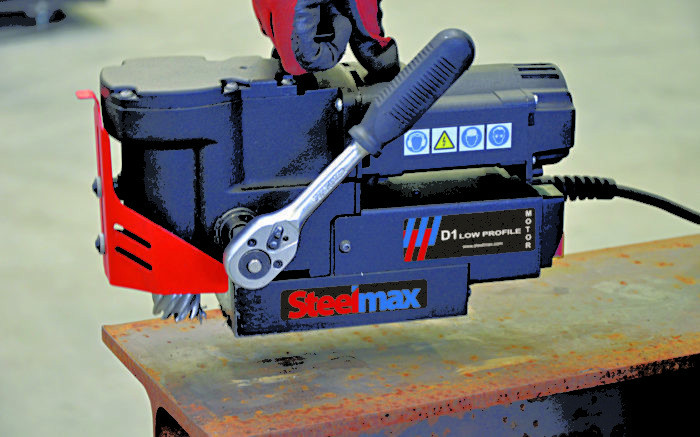 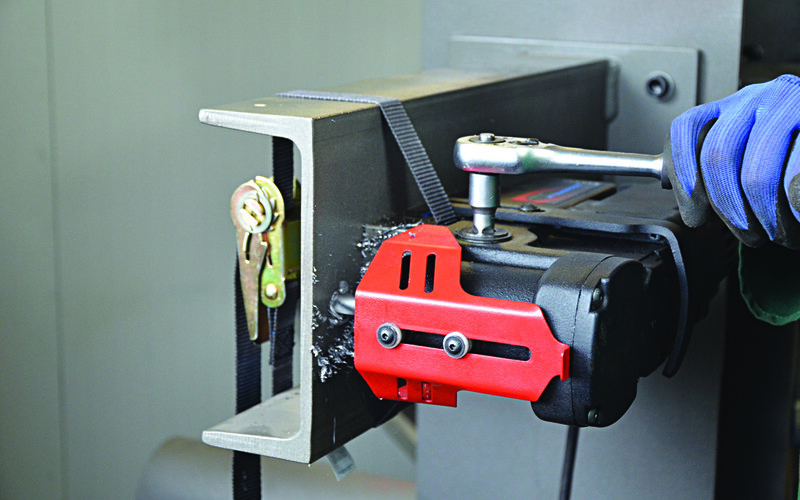 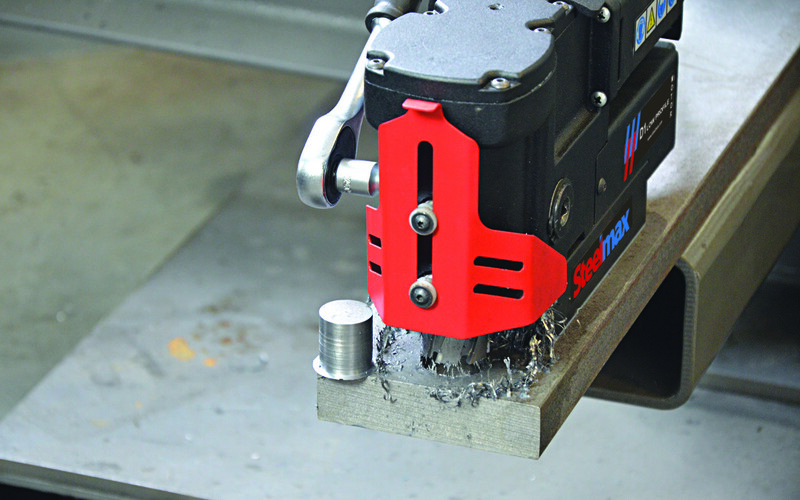 The D1 Low Profile is an ultra-low profile mag drill, that fits in the tightest of work spaces. 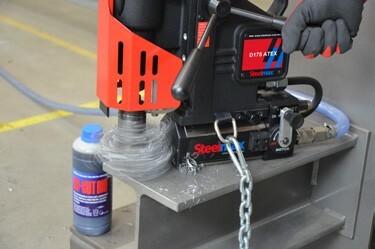 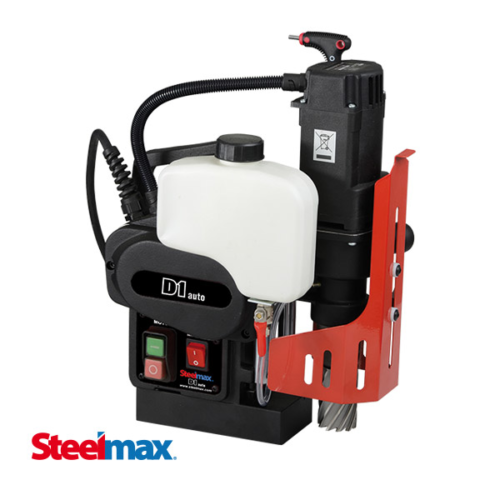 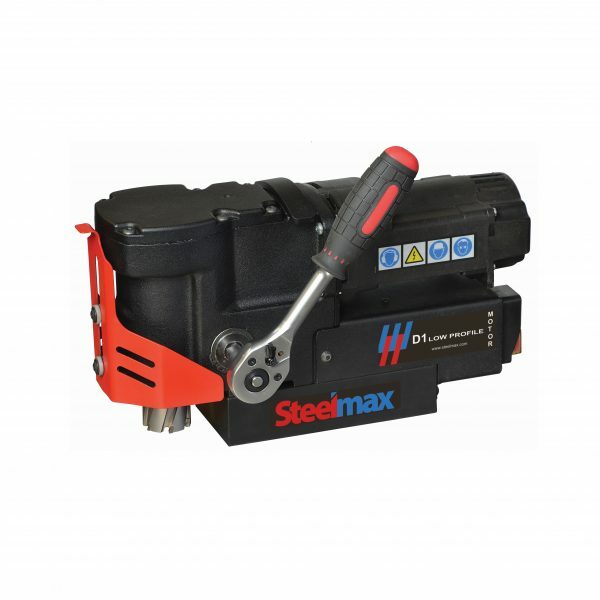 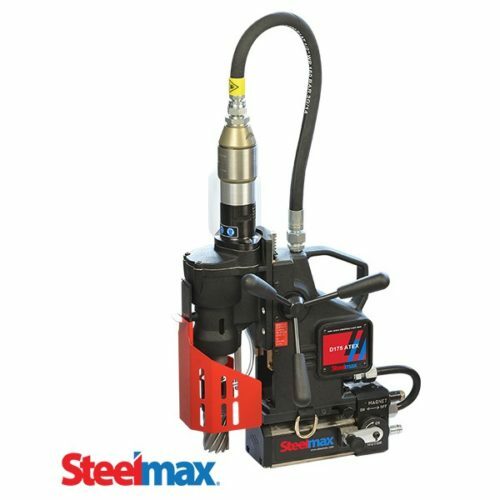 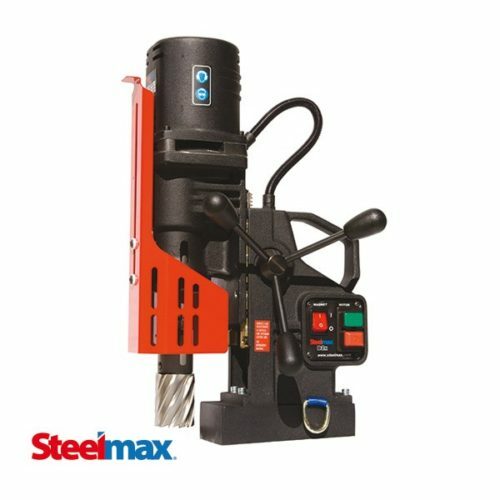 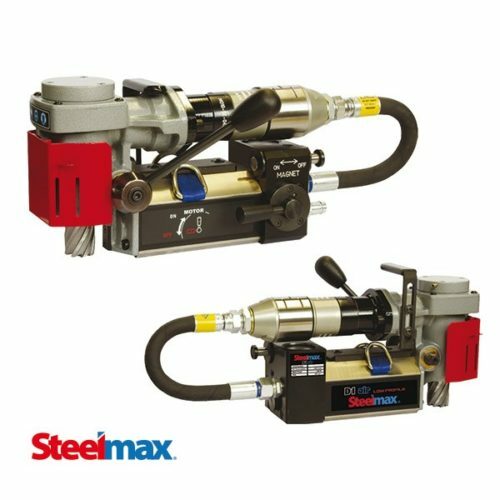 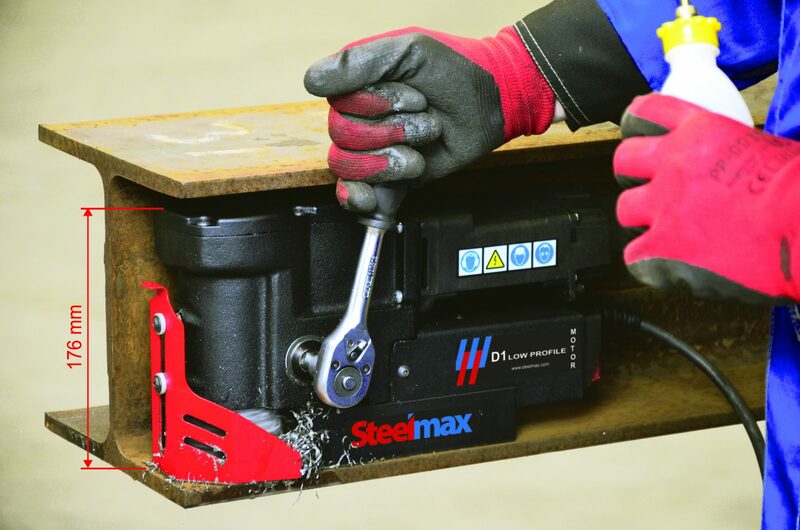 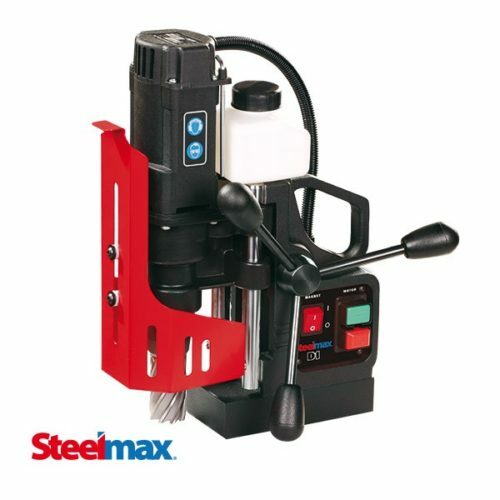 It is a perfect solution for any applications in confined spaces, where typical mag drills are too large. 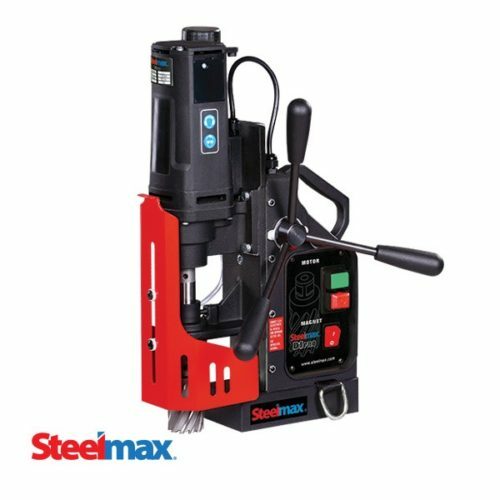 A powerful motor and strong, electromagnetic base enable drilling of holes up to 1-7/16″ (36 mm) diameter to a depth of up to 1-3/16″ (30 mm). 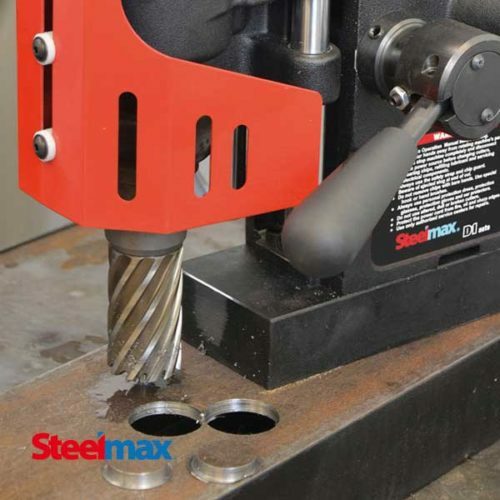 The D1 Low Profile Mag Drill accepts both TCT and HSS cutters as well as twist drill bits with a standard 3/4” Weldon shank.